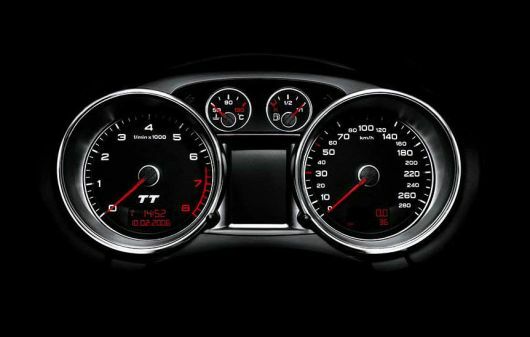 Due in the new 2016 TT (MK4), Audi will have its next-gen digital driver centered display in its TT. The plan is to follow this up on the next R8. Although its an innovative design I believe gran-tourers or coupes should be less concerned with a highly equipped driver instrument panel. Having a simple center cluster for the driver should be priority while having extra instruments for the passenger to keep themselves busy. However this might also be the push from executives to engineers to be ready when Audi’s self-driving automobiles are released. Mercedes has 5 years until their S-class will reach this goal, so maybe Audi is trying to beat them to it. BMW is pushing so many changes that I can’t keep up. We are in a computer age and its much easier to access a 2016+ car via computer hardware, and its only going to get much easier for you…………..or someone else.